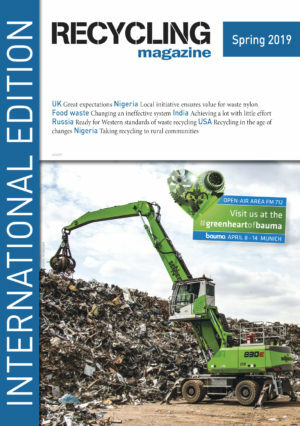 | The World Steel Association (Worldsteel) has released its April 2019 Short Range Outlook (SRO). 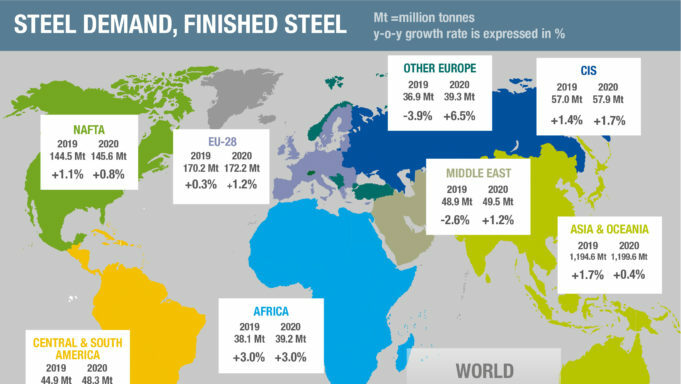 Worldsteel forecasts global steel demand will reach 1,735 Mt in 2019, an increase of 1.3% over 2018. 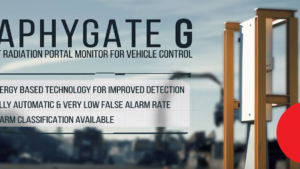 In 2020, demand is projected to grow by 1.0% to reach 1,752 Mt. 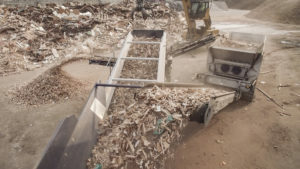 | On the site of the waste management company Wurzer Umwelt GmbH in Eitting, Lindner presented shredders and system solutions for the efficient production of fuels in accordance with ISO 17225-1 at the "Altholztage 2019". 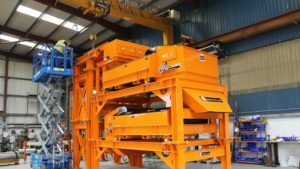 | Eriez Europe has provided a one-stop custom solution to St. Margarets Metal Recycling and Transfer Centre Ltd. metal recovery problem within their scrapping process. 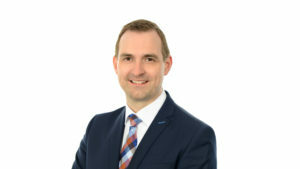 | The Supervisory Board of Vecoplan AG has appointed Michael Lambert to its Management Board effective 1 April 2019. 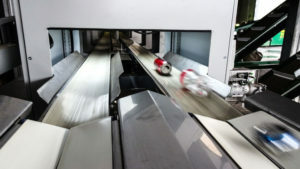 | Adelaide-based technology and engineering company SAGE Automation is increasing production of its smart container deposit systems on the back of increased demand from Queensland. 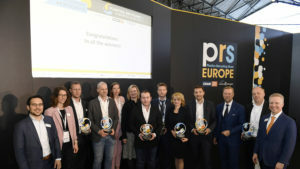 | The winners of the Plastics Recycling Awards Europe 2019 were announced today at the Plastics Recycling Show Europe, held at the RAI Amsterdam in The Netherlands.